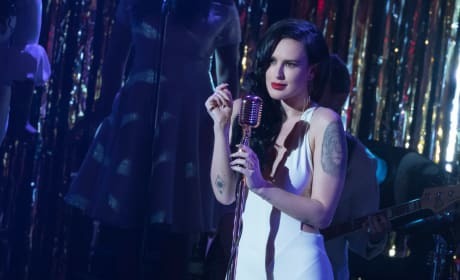 It looks like Rumer Willis' drug-addicted songstress is back, all dolled up like a silver screen siren of yesteryear. I hope she and Jamal start working together again, as they seem like born collaborators. Their chemistry will bring a lot of sizzle to 'When Cookie Met Lucious."